Welcome to Wonderland Pediatric Dentistry, the pediatric dental office of Dr. Karina Bogdasarova. We are so glad you found us! If you are looking for a board certified pediatric dentist in the Roswell, GA area, look no further! We would like to welcome you and your child to our dental family. 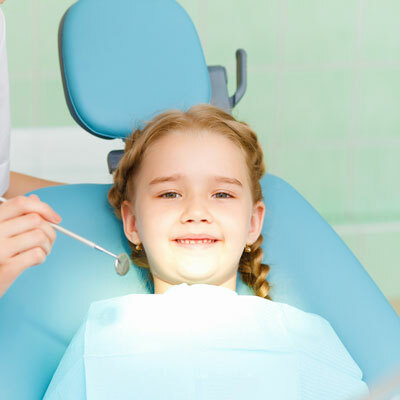 In addition to dental school, pediatric dentists are required to undergo additional training to learn to treat the unique needs of children. Dr. Karina completed this training along with a residency that provided her with invaluable experience in effective dental treatments for kids. Additionally, we designed our office with kids in mind. It is fun and interactive, which helps make their dental experience enjoyable and entertaining. Our chairs and treatment rooms are kid-sized, making their dental treatment more supportive and comfortable. We even have an ambience room available for kids who become overwhelmed. It is dimly lit and covered in stars so that they can have a place to relax, when needed. As a child, Dr. Karina herself had multiple traumatic dental treatments. This motivated her to become a pediatric dentist and do dentistry differently. 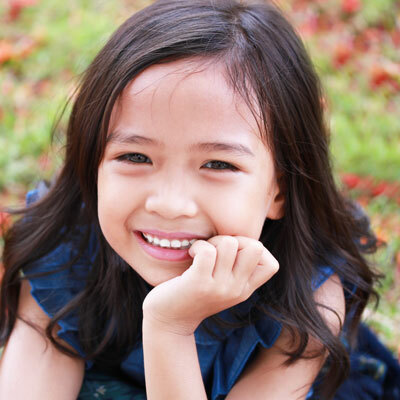 Dr. Karina and her staff strongly believe that every child should be treated with patience and kindness. We understand that each child is different and requires a unique approach to treatment. We do not rush through appointments but spend sufficient time based on your child’s needs and level of anxiety. 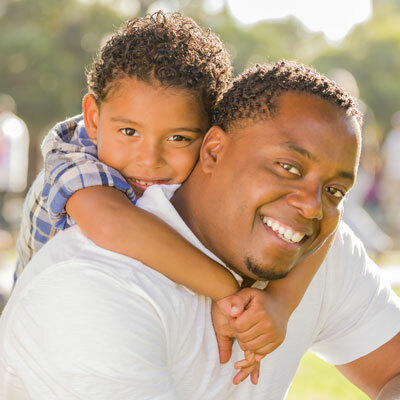 During each appointment, we distract your child so that the numbing part of the appointment is done with minimal discomfort. We also show everything that we are going to do to your child beforehand so that they are not afraid of something unknown. 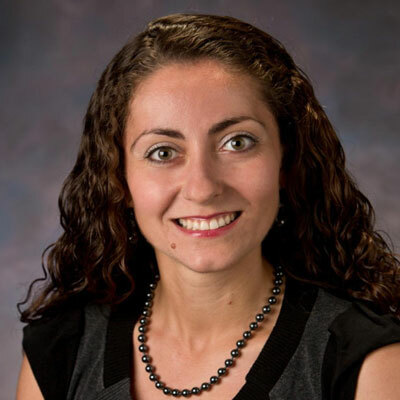 Because she is committed to excellence, Dr. Karina excelled in both her undergraduate and graduate degrees, graduating at the top of her class. Post-graduation, Dr. Karina was accepted into the prestigious Ohio State Nationwide Children’s Hospital Residency program – one of the best pediatric dental residencies in the nation. During her residency, Dr. Karina worked alongside some of the leading pediatric dentistry experts in the world, obtaining the knowledge passed on by their experience. Her level of commitment to her education and training extends to her daily practice in pediatric dentistry. Not only does she provide exceptional dental care to children of all ages and levels of health, but she also treats each child with the tenderness and compassion necessary to create a positive experience. Dr. Karina holds a special place in her practice and her heart for children with special needs. The training she received in her residency program gave her the tools necessary to help children who live with physical, mental, or behavioral challenges receive the dentistry and care they need to stay healthy. We look forward to serving you and providing a safe and fun place that promotes a healthy smile!